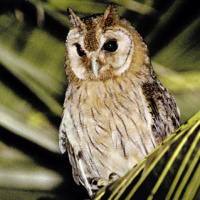 The Jamaican Owl is a small to medium-sized owl with long ear-tufts. 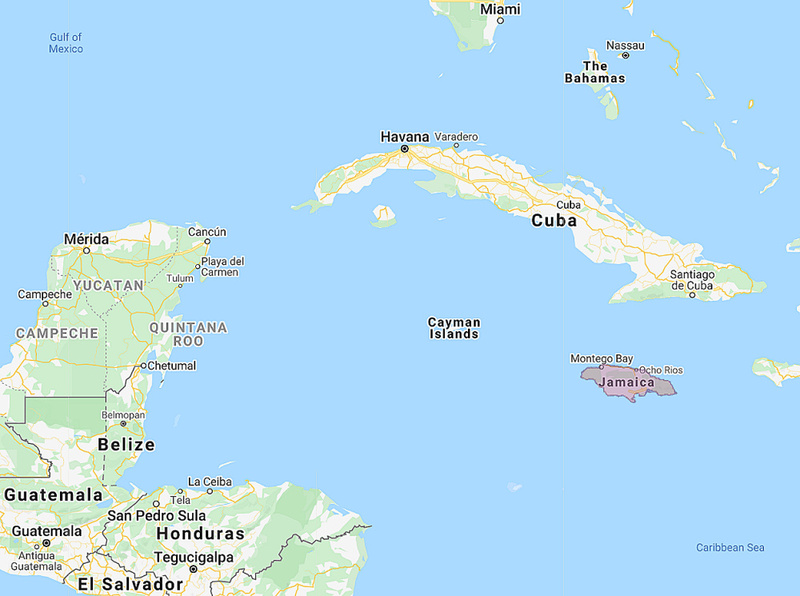 Distribution: Endemic to Jamaica in the Greater Antilles. Original Description: Gosse, Philip Henry. 1847. 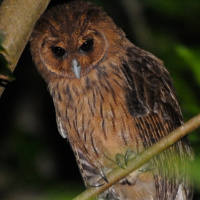 The birds of Jamaica (Birds Jamaica): p. 19. 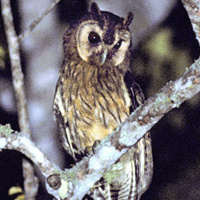 See also: Other owls from Central America, Genus: Pseudoscops. Page by Deane Lewis. Last updated 2016-01-30.